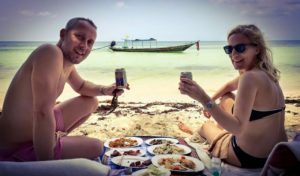 Private tour in Koh Samui – why is it ideal for you? It is no question that sometimes having your own space sets off a relaxing time. This is most especially true if you are going on tours and exploring destinations you have never been or done before. In Koh Samui, and in many other destinations in Thailand, joint trips are very popular. Mainly because it seems that it is the most cost effective form of booking excursions. But with more research done, the value actually lies on the experience and either private tours or joint trips with small groups are the way to go. Here’s a few reasons why, the next time you book an activity, look for a private tour or joint trips with small groups. Kids are fun but let’s face it, they can be real nightmares too. Imagine if you have cranky children and you are mixed with 30 other strangers in a boat or 5 other strangers in a transport vehicle, wouldn’t all your anxiety bells ring? However, if you have your own bus, your own boat and your own space – you can exercise your disciplinary actions more efficiently without having to worry about strange pairs of eyes watching you. For most people with special dietary requirements, they can’t just easily join tours without analyzing the kinds of food they will have on the trip. 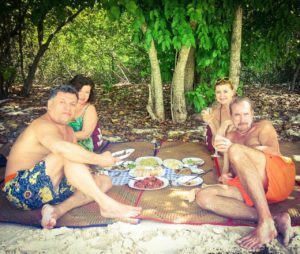 With Island Gem Tours, this is a key information they like to find out upon making a reservation. They like to get to know their guests and make sure they are well catered for during their excursion. This is probably the most self explanatory reason why you should opt for a private tour. 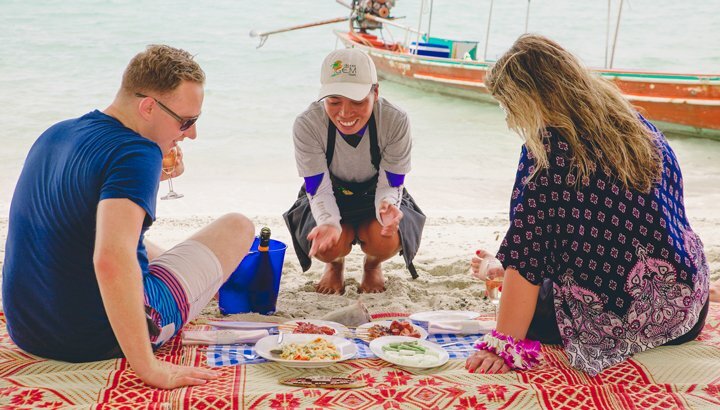 You can’t beat a tour that offers you a private pick up, boat ride and your own picnic butler or your own tour guide. And with Island Gem Tours, it is easily achievable and very affordable. When you are planning to surprise someone for their birthday, for your anniversary or even for a proposal, you would want your own space. It will allow you to relax which is very important, for you to hold your nerves down. And of course for your to savour the moment. Having eyes around you won’t help and would only result to possible anxiety attack. 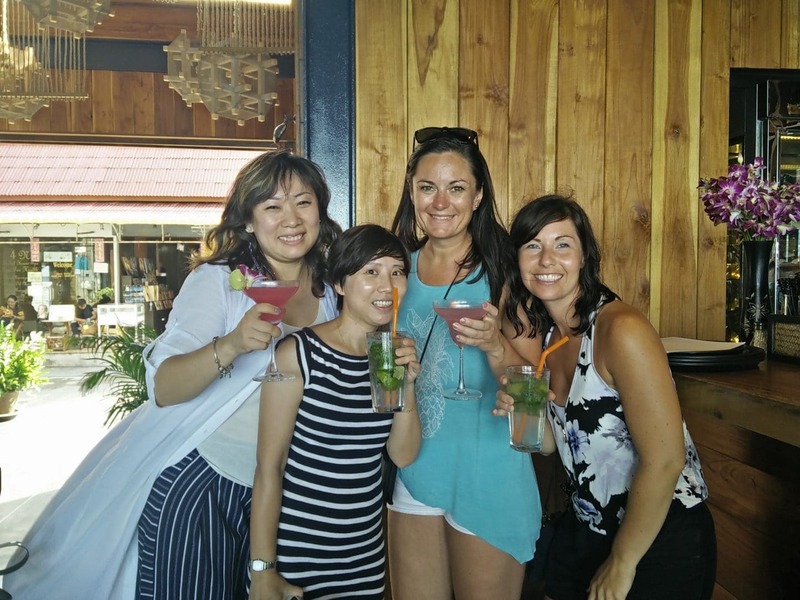 Meet people during your holiday and really get the chance to know them well. And it is great if you have the same interests. Joining a big group doesn’t give you this opportunity but if you are in small joint trips, you can easily gain a friend. 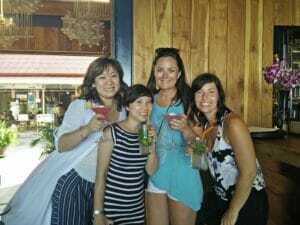 Island Gem Tours offer drinks tasting tour and photographer’s tour, with not more than 10 people unless it is a private group. Each day during your holidays counts! Admit that you wouldn’t want to waste a day, let alone an hour. So treat yourself better! Give yourself a break and go to that extra mile where you can feel special. Don’t just settle for anything less – after all, you only need that one experience to elevate your style! A testimonial of all of the above is here. Click and watch! 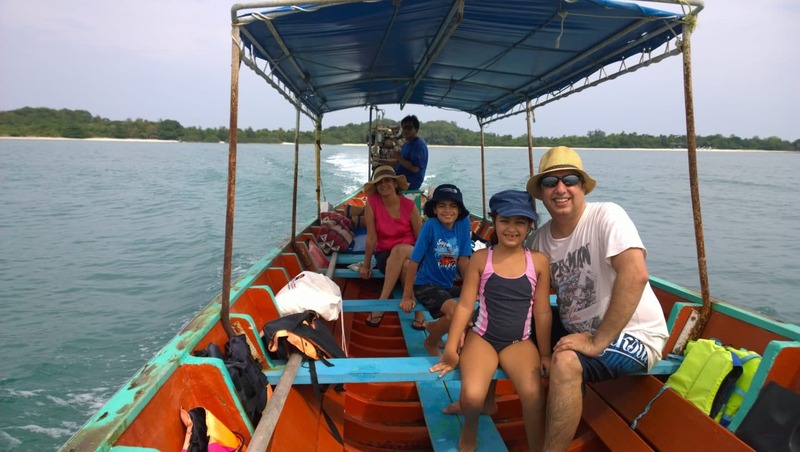 To book your own private tour or joint trips with small group, contact Island Gem at islandgems@outlook.com or call +6677952686. 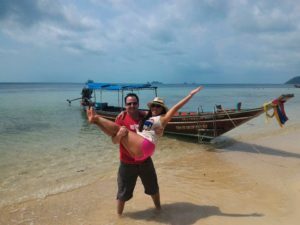 Booking a tour on Koh Samui, what you should know!